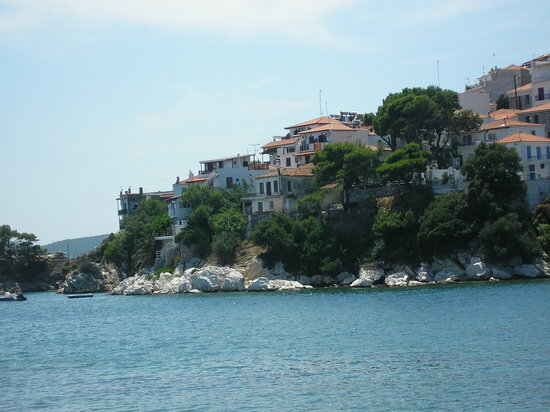 Tiny Skiathos is packed with pine forests, archaeological ruins, and—most importantly—beaches. Shed your inhibitions at the nudist Banana Beach or have a more modest sun session at Koukounaries, which is peppered with lively cafes. Sail around on a chartered catamaran, hike to the dramatic medieval ruins of Kastro and tap into your spiritual side at one of Skiathos many monasteries.